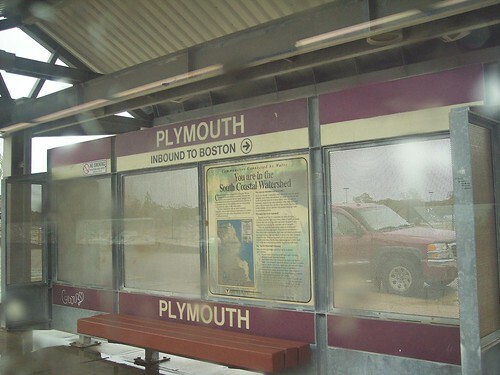 A rainy afternoon stop in Plymouth. 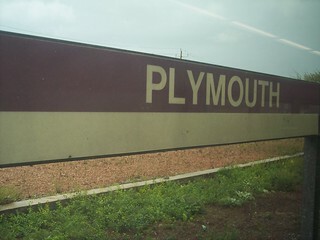 Although it's a terminal station, our train reversed direction for the ride to Kingston after a brief stop here. 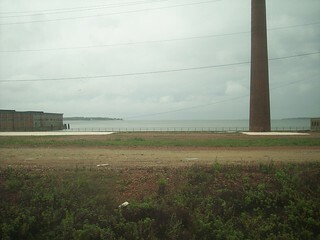 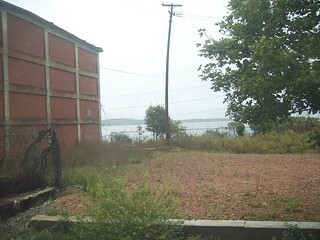 The station is within sight of the water.